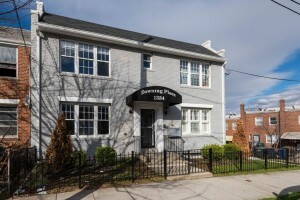 Nestled on a quiet block in Brentwood, this 2-bedroom, 2-bathroom condo offers lots bright, open living space, ample storage, and stainless steel appliances. 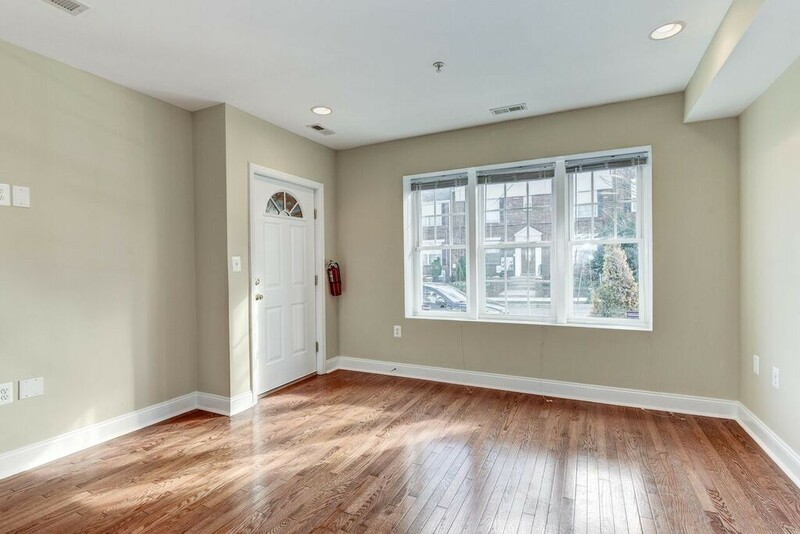 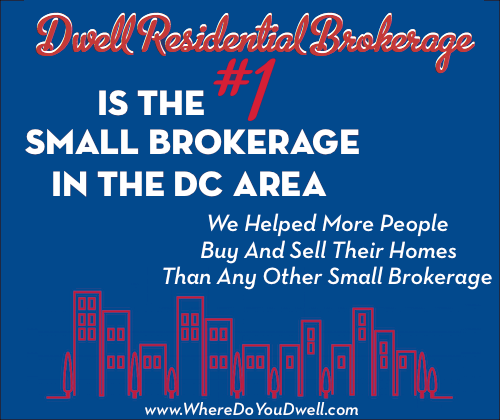 Just steps from the Brentwood Recreation Center, this condo is also a short jaunt to Giant Grocery, tons of restaurants and shops , and Rhode Island Metro Station. 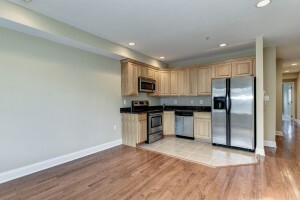 The kitchen contains high end stainless steel appliances and plenty of cabinet storage! 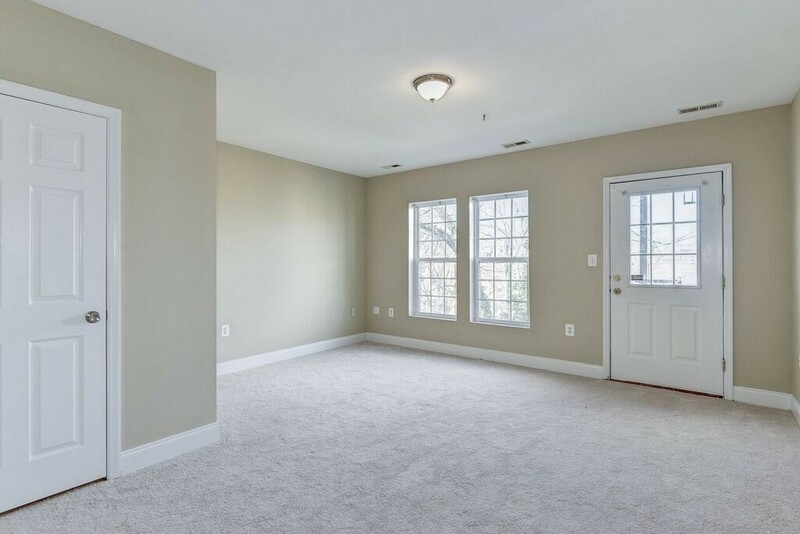 The living room just off the kitchen is large enough for a dining table and living room set, and with southern-facing windows, there’s light all day! 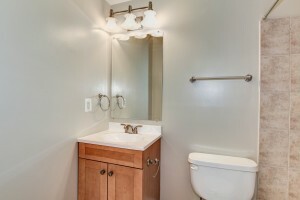 The stylish first bath has plenty of space for all of your essentials. 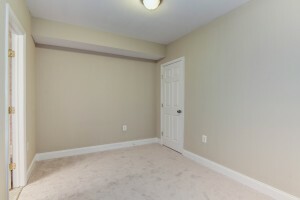 The first bedroom is private and spacious with enough room to fit plenty of furniture. 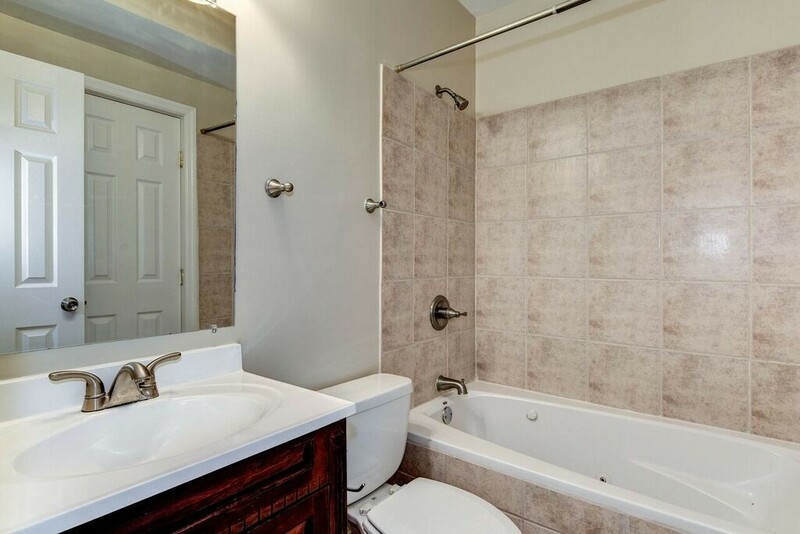 The second bathroom is super spacious – the perfect place to get ready for your day. 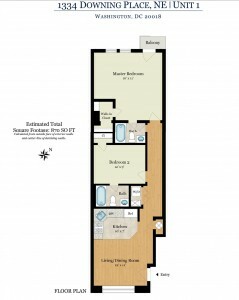 Through the spacious master bedroom is a balcony with stairs leading to the shared yard. 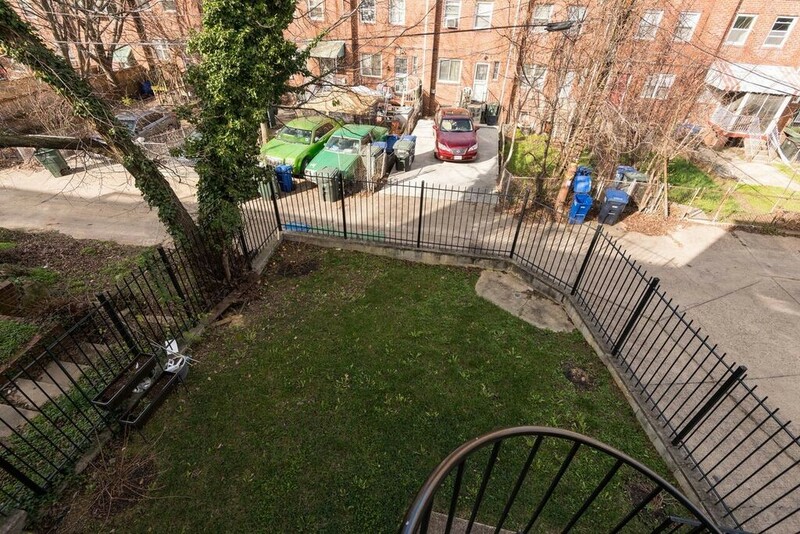 Finally, this home offers great outdoor space in the back for relaxing and entertaining!